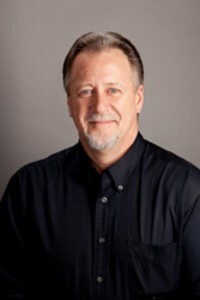 Mike Kinnaman, owner of Designers Northwest was installed as the 2011 President of the Building Industry Association of Clark County (BIA) in January. The BIA is Southwest Washington’s largest building trades organization with more than 800 member companies. Mike has been active in the organization for several years, has served as an officer on the BIA board of directors and is a founding member of the affiliated Remodelers Council. Designers Northwest, Inc is a fully licensed and bonded Remodeling and Design Firm specializing in historic and contemporary residential remodeling and design. With over 30 years of experience in the Portland/Vancouver area, Designers Northwest offers design services for all types of residential remodeling projects. Utilizing computer aided drafting programs, the company provides its clients with 3D virtual walk through of projects during the design phase of each remodel.